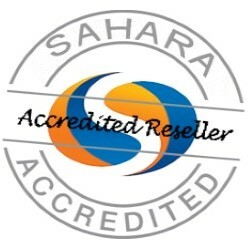 Netcom are happy to announce that we are an approved reseller for Sahara Clevertouch since July 2013. 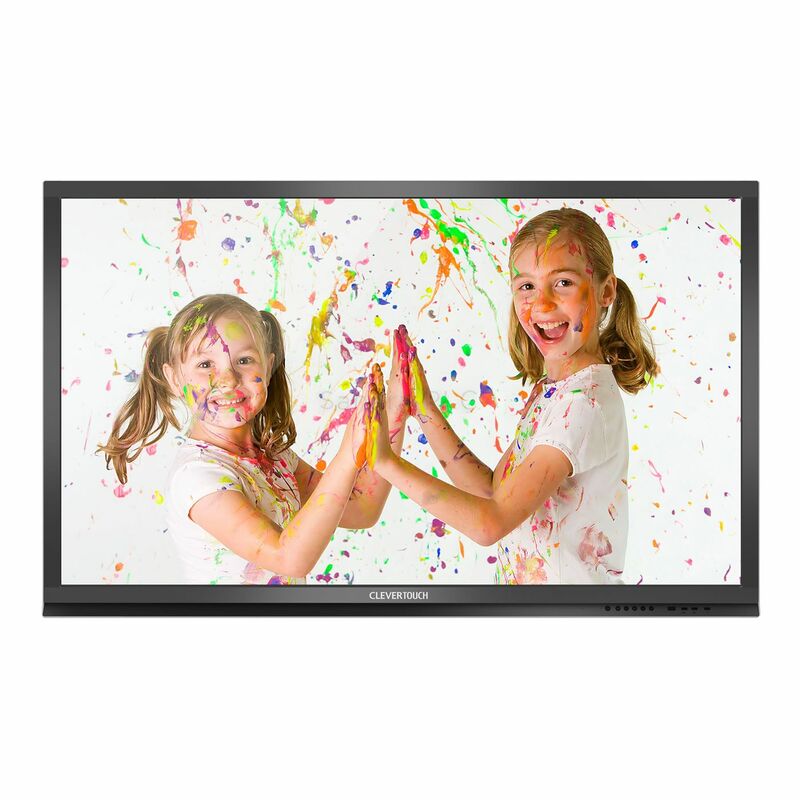 Clevertouch is the market leading interactive large format display with sizes from 32″ to 84″. The latest touchscreen technology is integrated into the screen allowing multiple users and gesture control. Full HD resolution and the high brightness anti-glare display allows images to be clearly visible from all angles in rooms with low or high light levels. To find out more about Clevertouch see our product page.